We noticed that your version of this app is out of date. 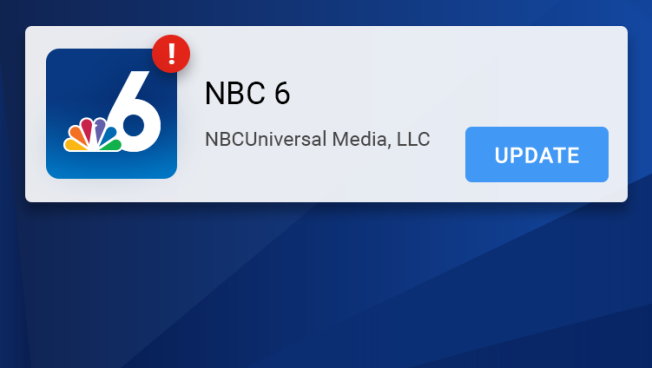 Please update to our latest version now to take advantage of all of the new features we’re offering, including the ability to turn off autoplay on videos, choosing which push notifications you receive (news, weather or both) and many more bug fixes that will solve random crashing issues. Older versions of our app will not be supported soon, so it is important to update as soon as possible. To update an iPhone/iPad, tap here. To update an Android, tap here.